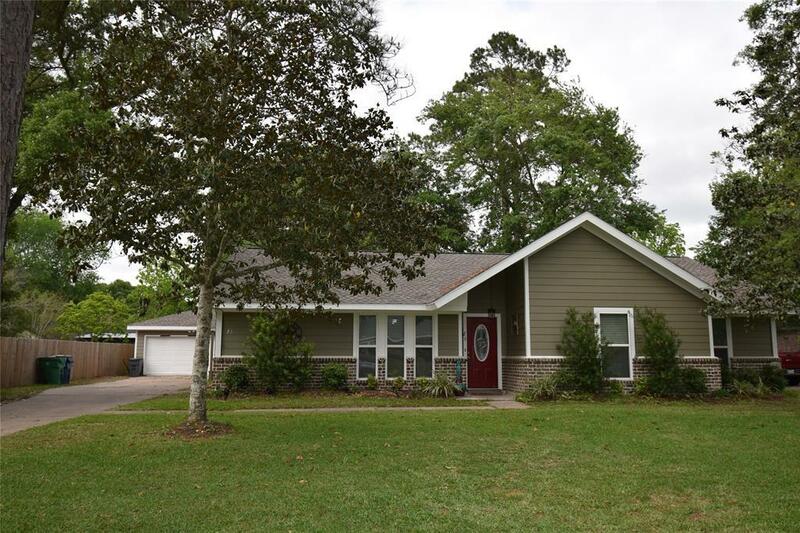 Lovely subdivision of Oak Manor Estates!! 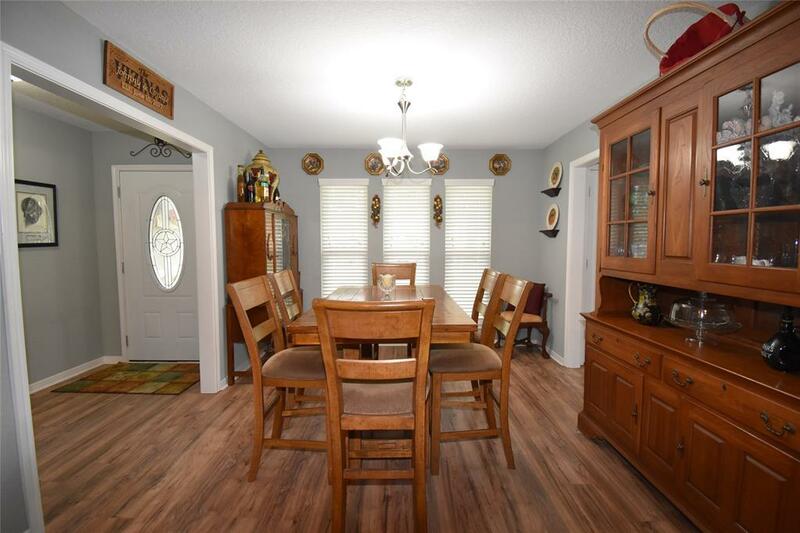 Home features 3 bedrooms 2 full bathrooms with a 2 Car Detached Garage. 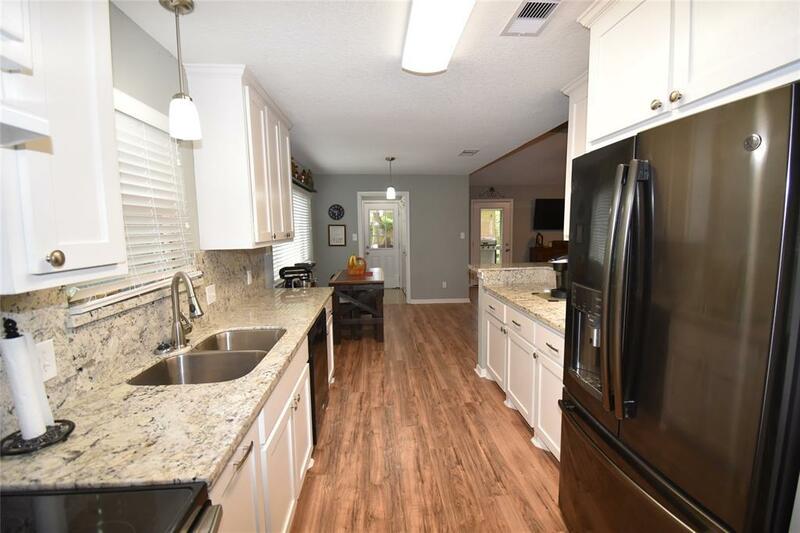 Total remodel in "2018, Very Sleek finishes, Light grey paint and white trim and crown Molding throughout home. 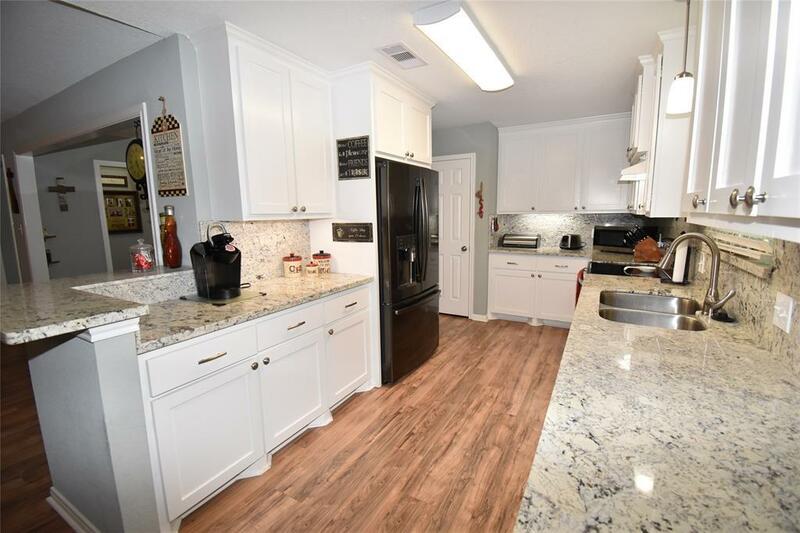 Beautiful Kitchen with 42 inch white cabinets, granite counter top accent the cabinets very nicely, breakfast bar provides extra seating in the kitchen. Great family room open to Dining room and Kitchen, High Ceilings with Brick fireplace. Spacious Master suite with walk-in closet, vanity with makeup area and Walk-in shower with sitting area. Completely sheet rocked out 2 car Detached Garage Outdoor has an attic decked out for extra storage, Exhaust fan in Garage keeps it cool year round. Outdoor life at its best, abundance of Trees providing shade around the entire backyard, 15x26 Covered Patio and Built in fire Pit! Home warranty provided by Seller! !